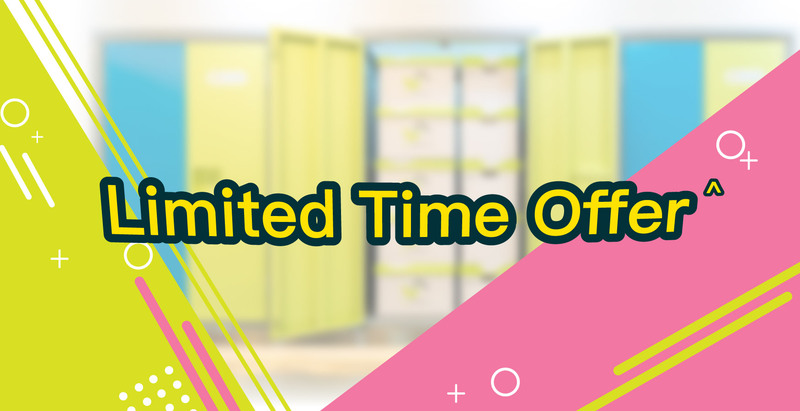 all you need to do is to reserve your timeslot via our 24-hours online platform in advance. 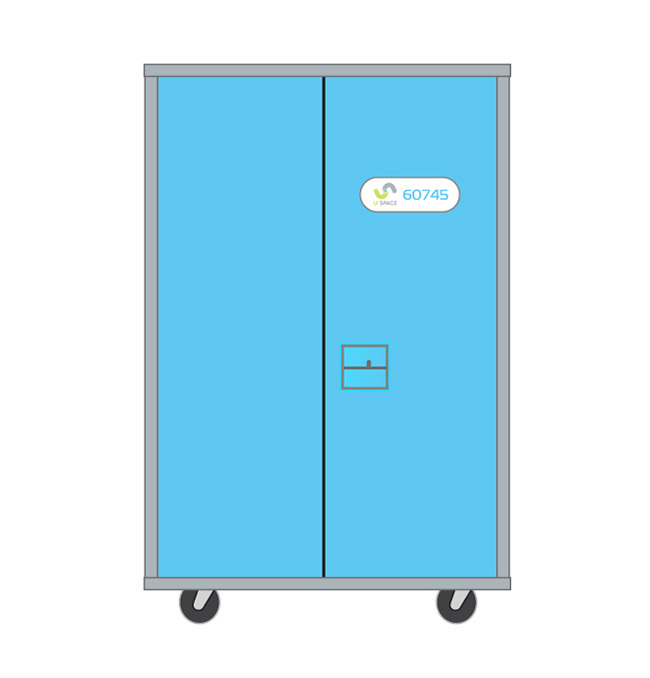 by using U SPACE mini storage & storage box service combo, U SPACE may deliver your storage box to your designated address at the date and time you preferred. 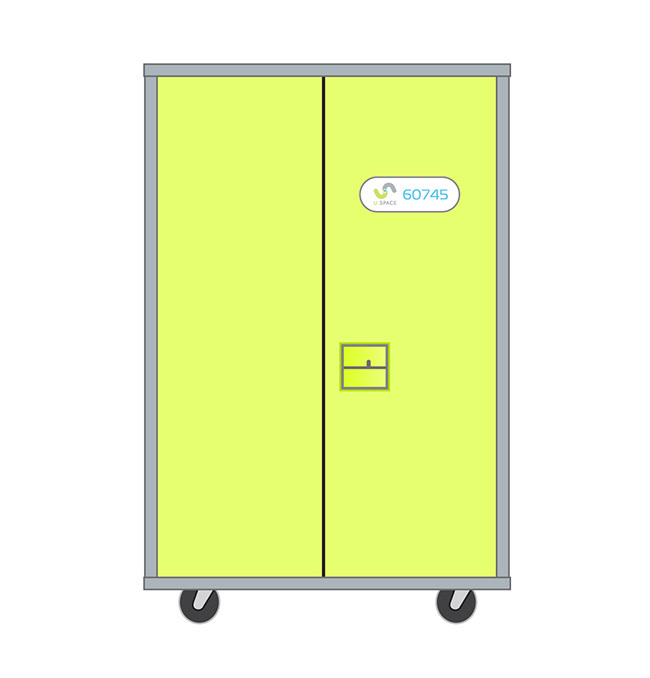 U SPACE may delivery your mini storage cabinet to any branch you want to cater for your occasional needs to retrieve your belongings in different locations. 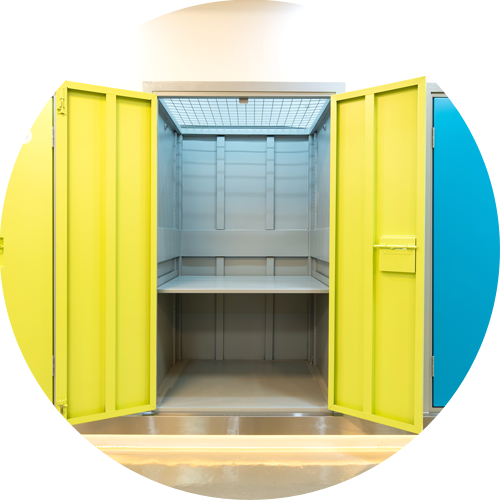 New Customers rent storage cabinets at U SPACE may receive Packing Kit Bags for FREE! 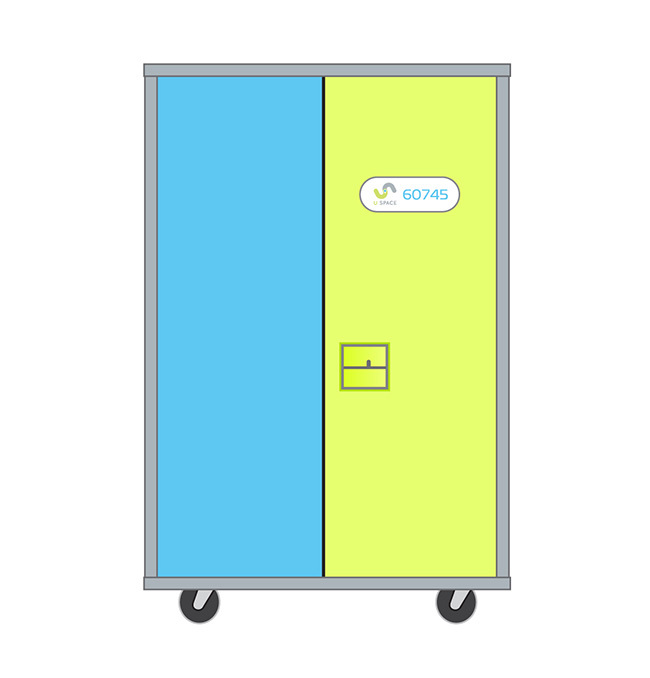 Corporate Customers prepaying for U SPACE storage cabinets in 12 square feet for 6 months or more may enjoy an extra CASH REBATE of $500.